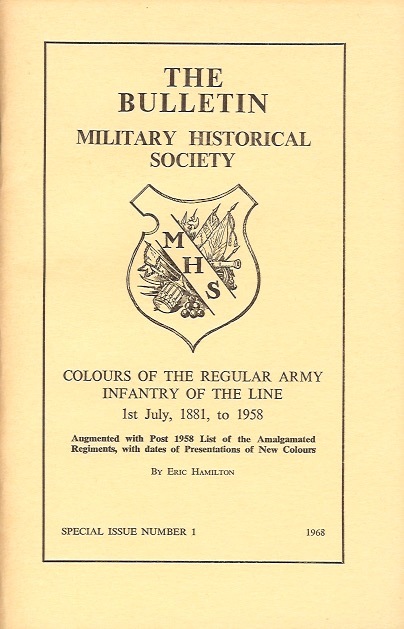 In addition to The Bulletin, The Military Historical Society has published occasional Special Issues since 1968. These generally cover previously unpublished research material providing an in-depth study on a single subject. The publications are referred to as SPECIAL NUMBERS, some of which are now out of print. Special Numbers are now published every one to two years and this listing includes all the Special Numbers which have been published to date. Those which are still available for purchase have a price and an "Add to Basket" button. Those which are out of print, are listed for information only. However, the Society is planning to make these out of print editions available for download in due course. Special Issue Number, 1, 1968. 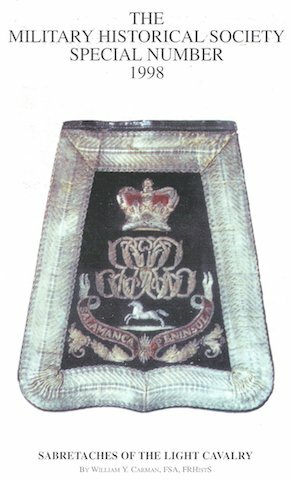 A record of the Colours of the regular battalions of the Infantry Regiments from the major reorganisation of 1st July 1881 (Cardwell system) until 1958. Includes the post-1958 list of amalgamated Regiments, with the presentation dates of new Colours. OUT OF PRINT. Special Number, 1987. 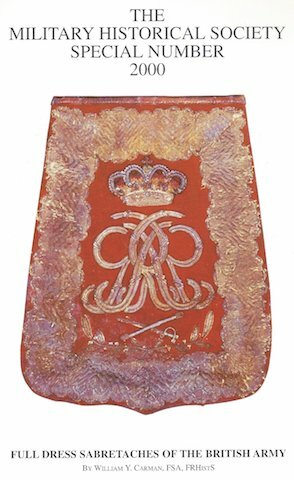 The first in a series of five Special Numbers covering the sabretaches worn by British cavalry in the early years of the nineteenth century. This first volume covers the Yeomanry units of a wide range of selected English Counties. Special Number, 1996. 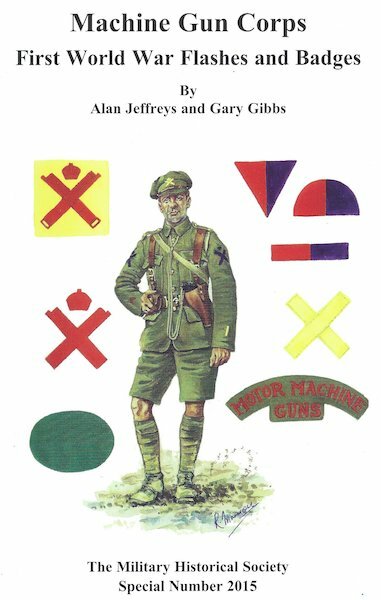 Fully illustrated reference guide with 337 button illustrations and a reference table of all Corps with later consolidations and Volunteer battalions. 80 pages. OUT OF PRINT. See S016 for 2nd edition. 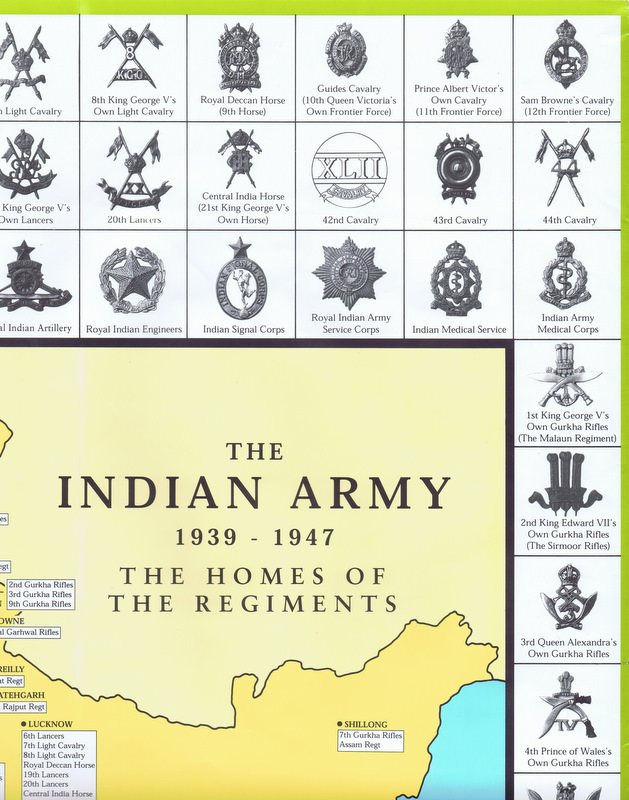 The Indian Army Map 1939 – 1947. by David Knight & Robert Smith. Special Number, 1996. The map shows the Headquarters of the 38 Indian Infantry Regiments and 21 Indian Cavalry Regiments during the period of WW2 to the partition and independence of India in 1947. 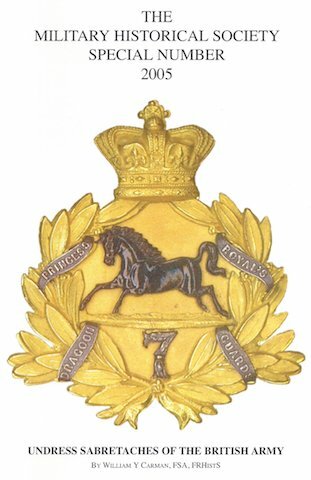 It also shows full size photographs of the cap badges of those 59 units, together with a further 6 wartime cavalry units and 23 Indian corps. 811 x 613mm. OUT OF PRINT. Special Number, 1998. The third in the series of five Special Numbers on sabretaches. 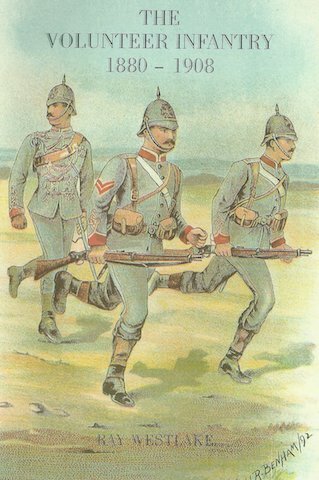 A profusely illustrated record of the full dress sabretaches of the Light Dragoons, Hussars and Lancers. Special Number, 2000. The fourth in the series of five Special Numbers on sabretaches. 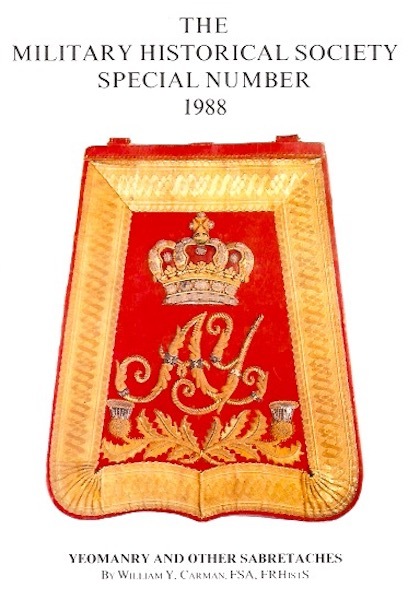 This volume supplements the full dress sabretaches of the Light Cavalry covered in the Special Number, of 1998. and completes the review of the full dress sabretaches of the British Army. Special Number, 2002. Reviews the infantry reorganisations and amalgamations of 1958, 1961 & 1971 with notes on order of precedence. 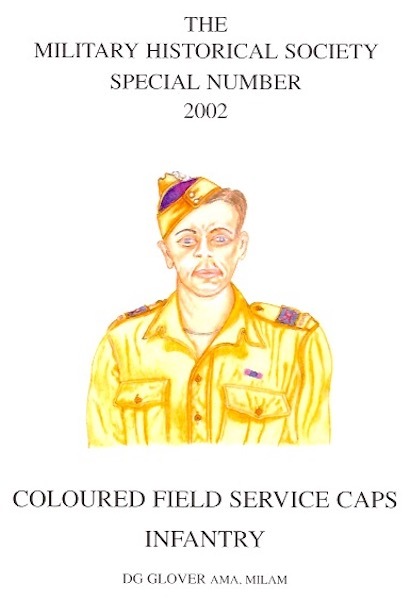 Details the field service caps worn by Infantry Regiments, set out in the order of precedence of 1881-1961, followed by changes due to later reorganisations. A final section covers the Territorial Army. Special Number, 2005. The last in the series of five Special Numbers on Sabretaches. Published posthumously, Bill Carman had completed the outline of this final volume at the age of 92. 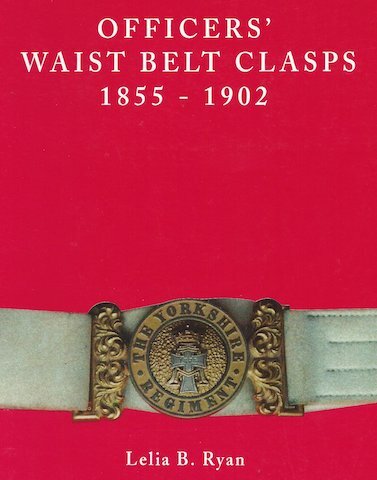 The MHS was able to edit all his research notes to publish this illustrated history of the undress sabretache and the ornaments adopted by many of the British Cavalry Regiments during the nineteenth century. OUT OF PRINT. 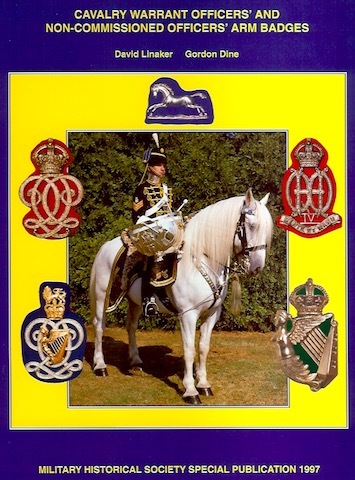 Yeomanry Buttons 1830 – 2000 by Howard Ripley & Denis Darmanin. Special Number, 2005. Second in a series of Special Numbers on military buttons. Yeomanry described County by County with 354 illustrations. There is also a small addendum to Rifle Volunteer Buttons 1859-1908 (Special Number, 1996). 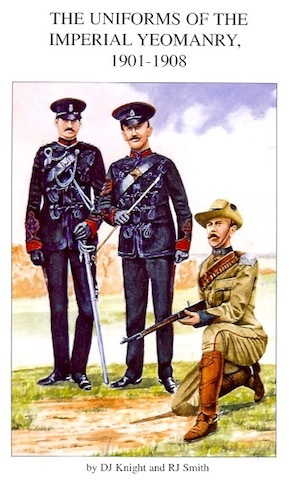 The Mess Dress of the Yeomanry Cavalry 1880 – 1914 by David Knight & Robert Smith. Special Number, 2006. 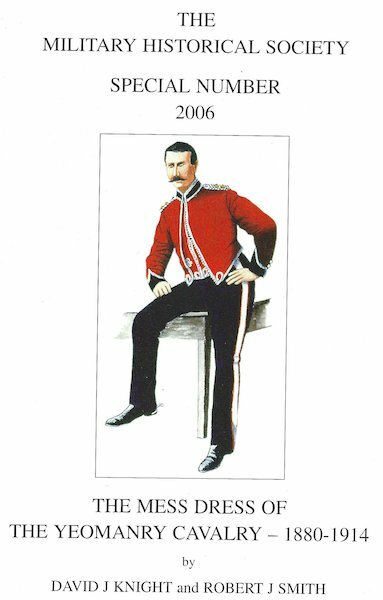 A general introduction on mess dress is followed by a description of the development of mess dress in each individual yeomanry regiment. 60 pages, profusely illustrated with an additional 20 full pages of colour plates. Special Number, 2007. 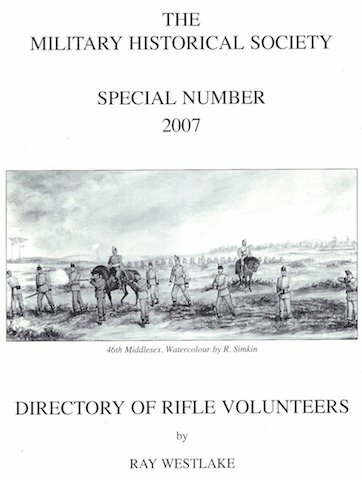 A County by County record of all the Rifle Volunteer Corps which were created with the formation of the Volunteer Force in 1859 until the creation of the Territorial Force in 1908. 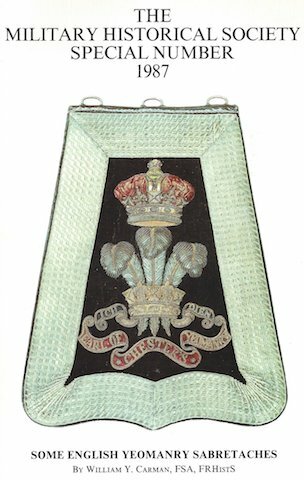 The RVCs were the Infantry of the Volunteer Movement. Rifle Volunteer Buttons 1859 – 1908 (2nd Edition). by Howard Ripley & Denis Darmanin. Special Number, 2007. An extended version of the 1996 1st edition (S007) with 37 more buttons discovered by Howard Ripley and drawn by Denis Darmanin. There are also completely different full-figure illustrations by Gary Gibbs. 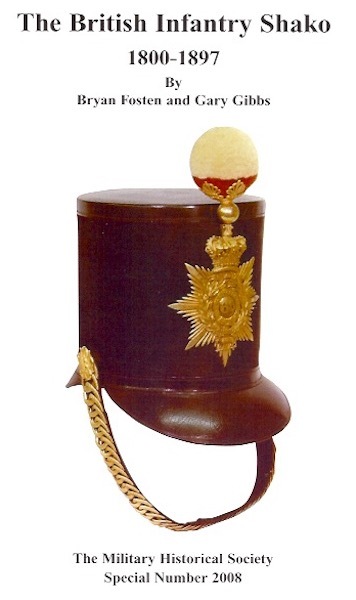 The British Infantry Shako 1800 – 1897 by Bryan Fosten & Gary Gibbs. Special Number, 2009. 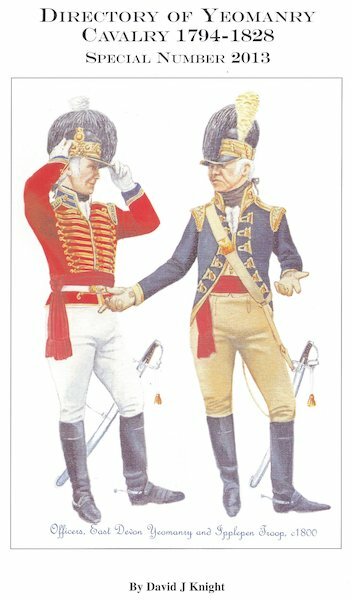 A comprehensive account of the parade and service dress uniforms of the Imperial Yeomanry during the seven years of its existence. A major work. 64 pages with a further 24 pages of full-colour illustrations. Perfect bound. Special Number, 2010. The last in the series of three Special Numbers on military buttons. It follows the same format as earlier volumes with Militia units described County by County. 301 illustrations. There is a further addendum to Rifle Volunteer Buttons 1859-1908 (Special Number, 1996). Special Number, 2013. Records all the Yeomanry Cavalry units, County by County, from the formation of the Force in 1794 to the massive scale down in 1828. 64 pages including 24 full page black & white illustrations. Special Number, 2015. The first of three Special Numbers to mark the centenary of the First World War. 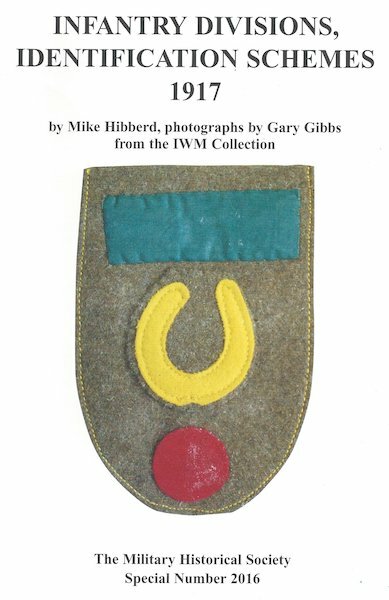 A definitive and prolifically illustrated record of all the MGC cloth and metal badges held in the Imperial War Museum and the Guards Museum, with one or two more. 64pp. Special Number, 2016. Second of the First World War issues. Lists the 73 Divisions as they existed on 1st July 1917, including their constituent Brigades with component Regiments. The date coincides with the IWMs acquisition of most of its sign collection and the volume contains 10 colour pages from the IWM collection. Special Number, 2018. Last in the First World War centenary series. This issue is based on an original 1920 publication by Vincent Wheeler-Holohan which had been annotated with hand-written notes by Bill Carman. 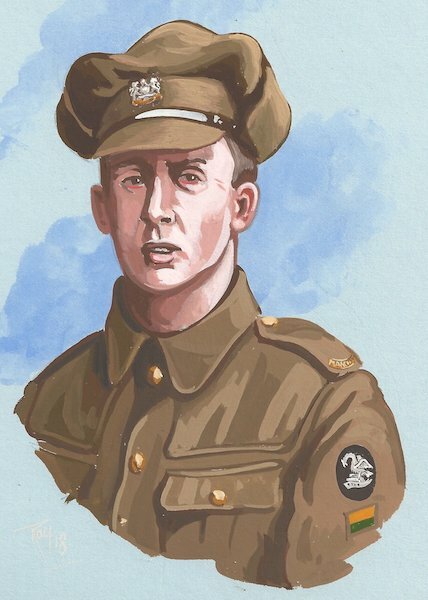 The text and illustrations have been updated to produce this fitting conclusion to the WW1 centenary Special Numbers. These are conventional journal binders with detachable wires which hold Bulletins or Special Numbers in place across the centre fold of each issue. Each binder has 20 wires which would theoretically hold five years' issues of The Bulletin. In practice, it would be better to expect the binder to comfortably cater for four years. The Binders are pre-packaged in single cardboard outers, ready for posting. They will therefore be sent separately from any other items in a combined order. Postal charges will be £2 for one binder or £4 for two to five binders (UK rate). Europe and RoW (surface) will be £5 (1 binder) and £10 (2 to 5); RoW (airmail) will be £8 (1 binder) and £16 (2 to 5).